Home favourites Corey Wedlock and Chloe Stewart both recorded two wins out of two today to remain as the leaders in their sections at the World Youth Bowls Championships in Gold Coast in Australia. 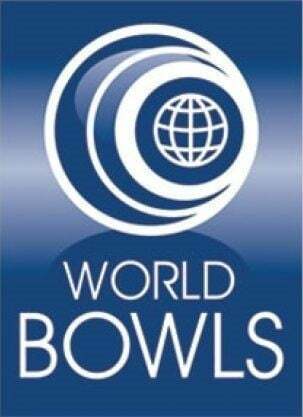 Corey Wedlock and Chloe Stewart continued their unbeaten home form on the second day of competition at the World Youth Bowls Championships at the Broadbeach Club in the Gold Coast in Australia. 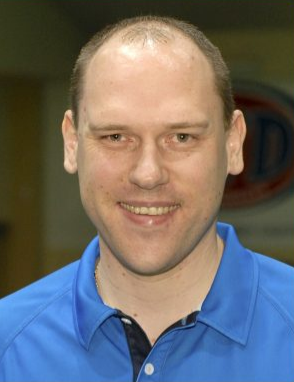 Jeremy Henry remains on course to successfully defend his Indoor Bowls World Cup title after a comfortable last four win over Ronnie Duncan today. 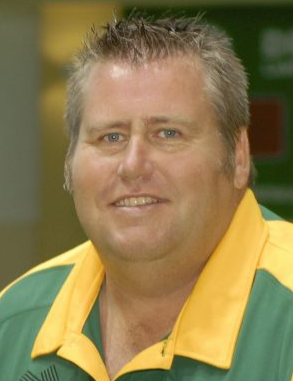 Defending champion Jeremy Henry of Australia secured his place in the last four of the men's singles event at the Indoor Bowls World Cup at the Warilla Bowls and Recreation Club in Shellharbour. 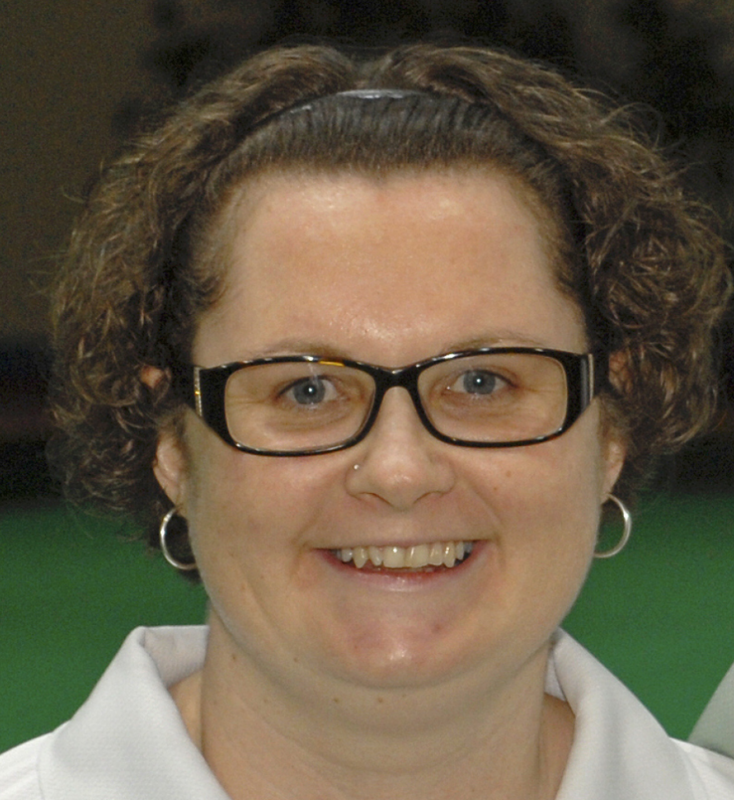 Australia's Natasha Scott finished top of the women's section one standings at the Indoor Bowls World Cup at the Warilla Bowls and Recreation Club in Shellharbour. 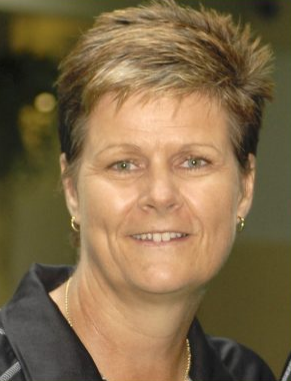 New Zealand's Jo Edwards cemented her lead of the women's section two standings at the indoor bowls World Cup at the Warilla Bowls and Recreation Club in Shellharbour today. 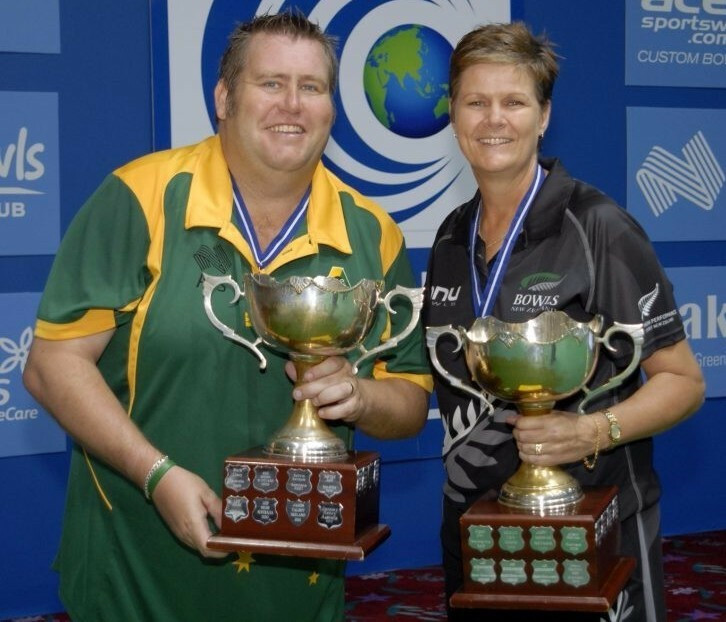 Scotland's Ronnie Duncan has claimed the overall lead in the men's section one at the World Cup Indoor Singles at the Warilla Bowls and Recreation Club in Shellharbour. 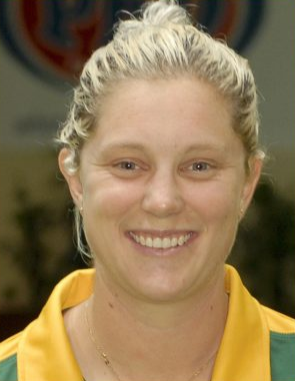 Guernsey’s Lucy Beere leads the women’s competition at the World Cup Indoor Singles at the Warilla Bowls and Recreation Club in Shellharbour in Australia.